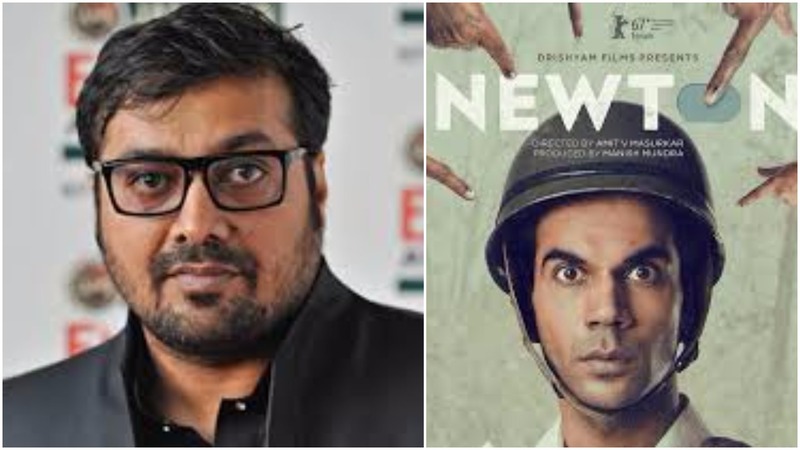 The day news reports of Newton being copied and inspired from Iranian film Secret Ballot started trending Anurag Kashyap took to Twitter and Facebook to lend his support to the film which is India’s official entry to the Oscars this year. He also silently began his pursuit to find out the truth and prove that Newton is not a copy of Secret Ballot. After many posts on social media including the one where he said if Newton is a copy then Avengers is a copy of Watan Ke Rakhwale, Anurag has found happiness after succeeding in getting a message from the producer of Secret Ballot, Max Mueller. Max was sent a discreet link of the film to watch and pass his judgement and Viola! Max pronounced Newton as not a copy of Secret Ballot. Anurag took to Twitter to share Max’s message and also took a dig at journalists who had slammed Newton for being a copy.